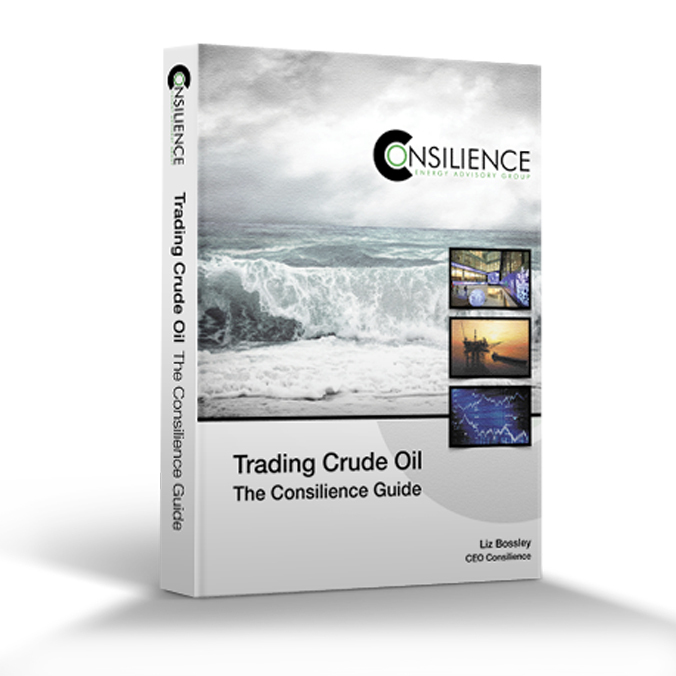 View cart “Trading Crude Oil” has been added to your cart. 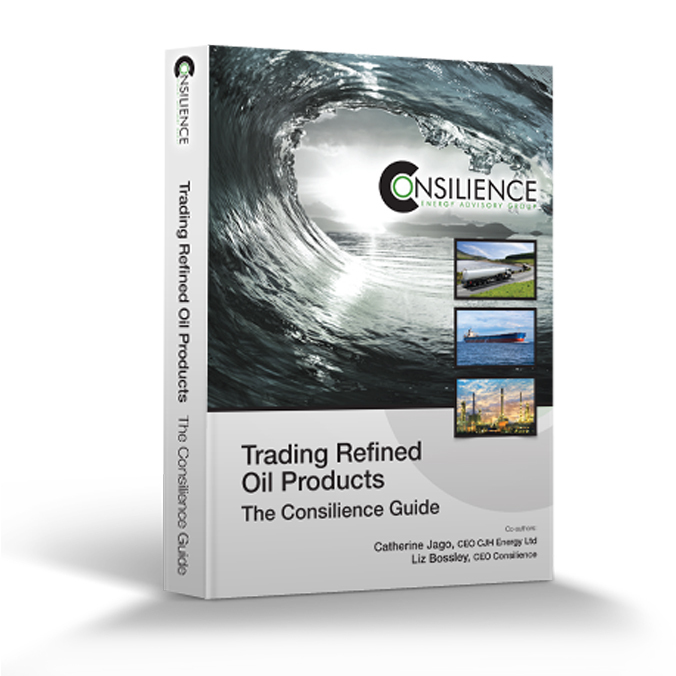 Consilience shares many years of front-line trading experience to provide these encyclopaedic guides to the international crude oil and refined oil product trading markets. 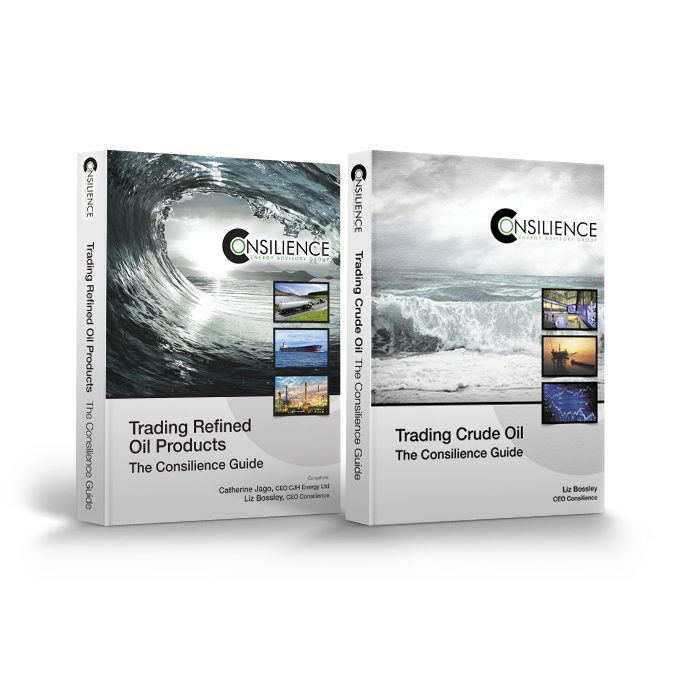 If you are looking for a step-by-step guide to a future career as an oil trader or, if you are a business executive or industry professional seeking an overview of how the market works, these focused oil trading books that will help develop the knowledge of the reader, taking them through oil trading strategy and documentation in a format that is easy to follow using conceptual techniques that are unique to Consilience. 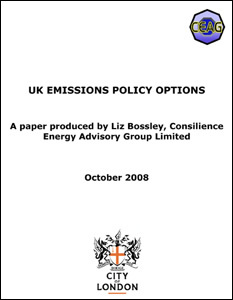 Student Discount of 20%. Please send us proof of student status (a copy of your Student ID card toSakhikaur@ceag.org) and we’ll send the coupon code by return, which you can use in the checkout process.